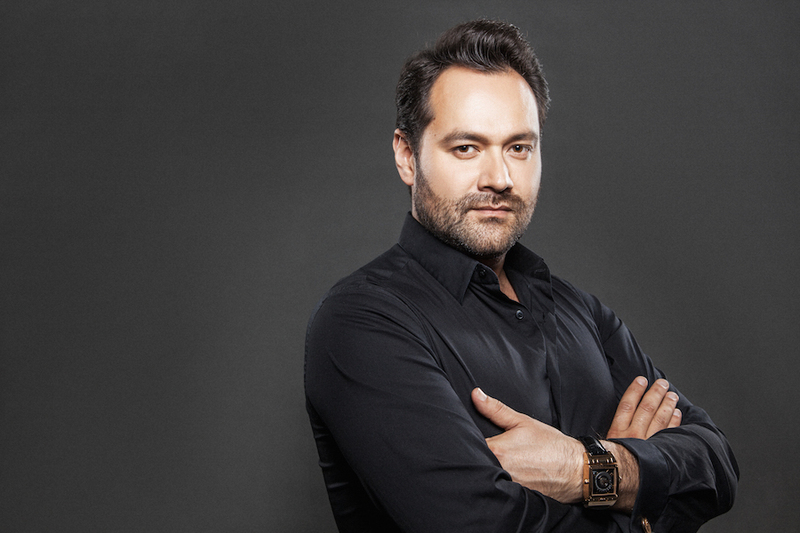 On December 24, Ildar Abdrazakov joins the “Vladimir Spivakov Invites…” Festival at the Moscow International House of Music’s Svetlanov Hall. The Bashkirian bass sings Antonio Salieri in Rimsky-Korsakov’s Mozart and Salieri. Performed in concert, the opera also hears Dmitry Korchak as the other title character, and Salieri rival, Wolfgang Amadeus Mozart. Previously, the duo performed the work to acclaim in Salzburg in 2012. Adapted from a play by Pushkin, Rimsky-Korsakov’s one-act opera echoes the plot of Peter Shaffer’s famed play and film, Amadeus. Click here for tickets.